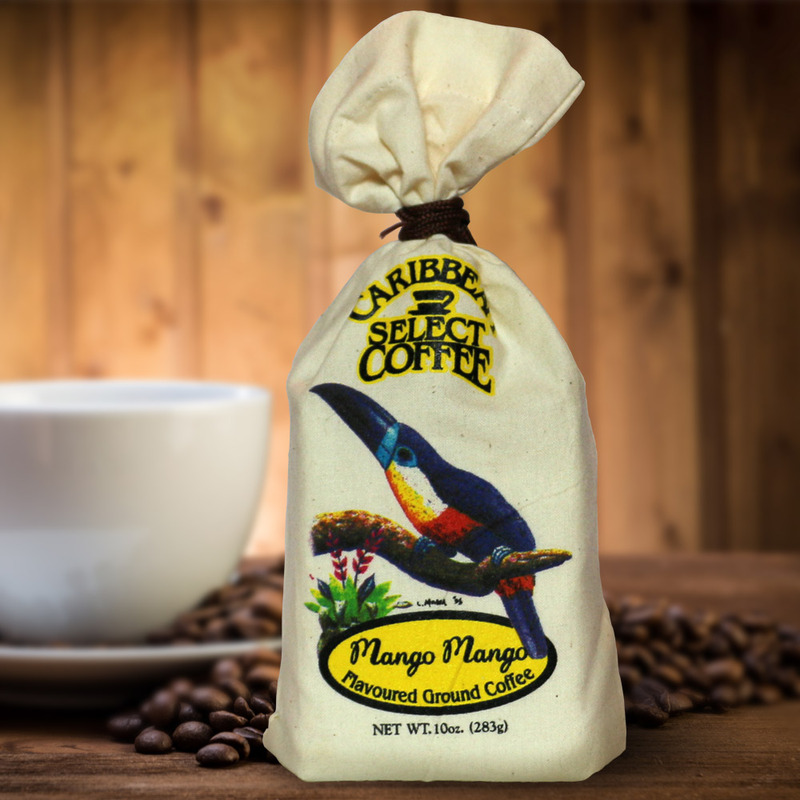 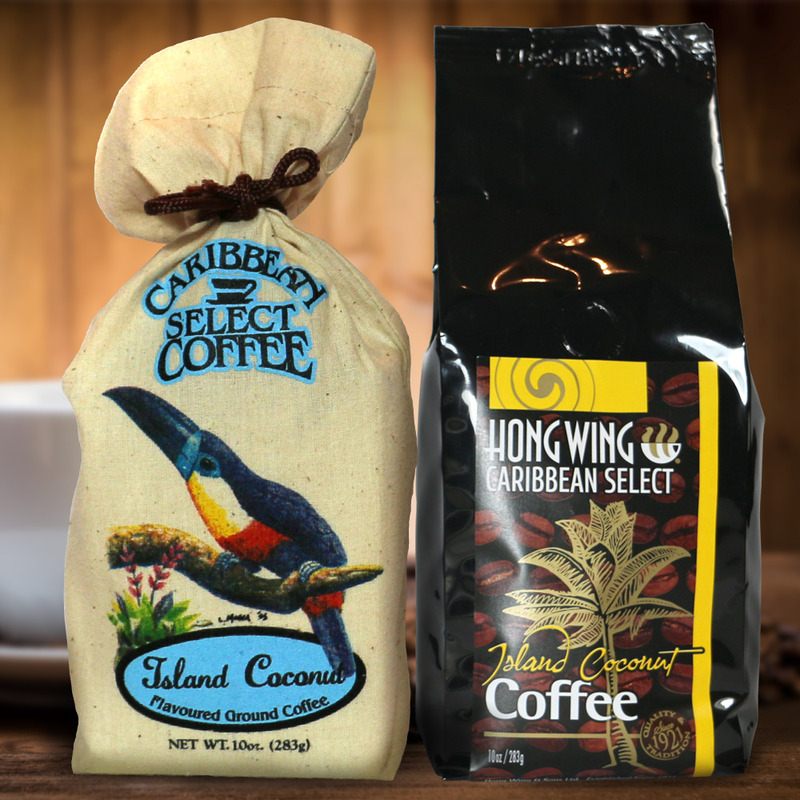 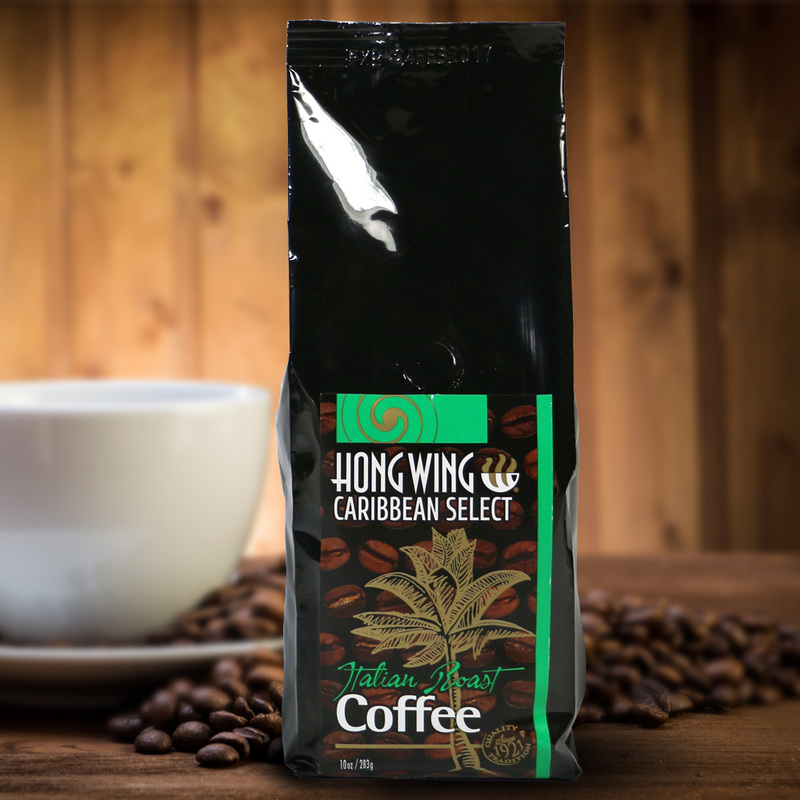 Caribbean Select Coffee – Hong Wing & Sons Ltd.Hong Wing & Sons Ltd.
a delicately luscious and exotic favourite, reminiscent of cool Caribbean days. 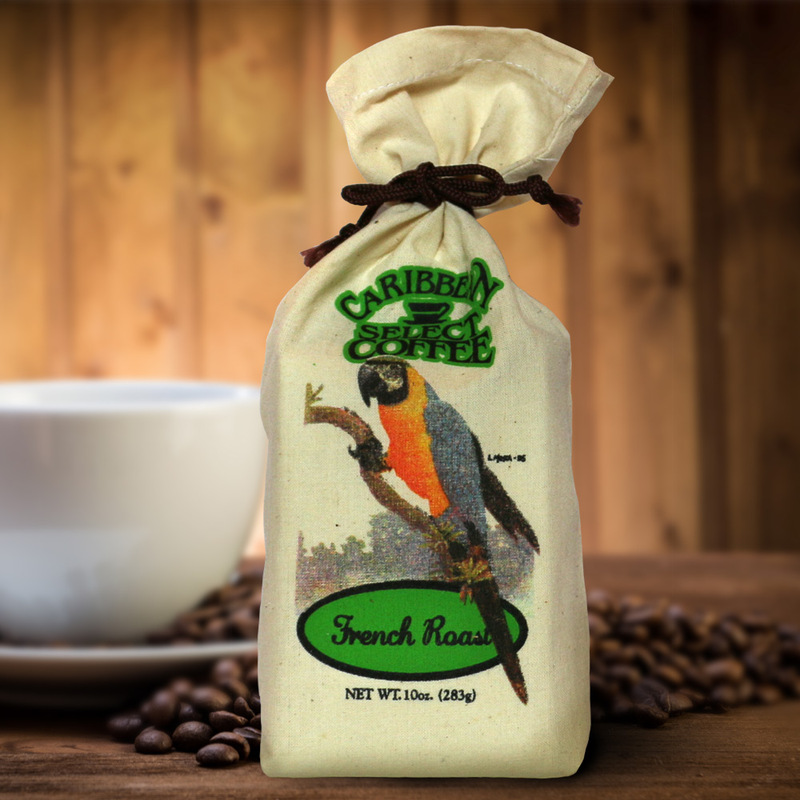 a rich melody of mocha and cinnamon that makes this an intensely spirited experience. 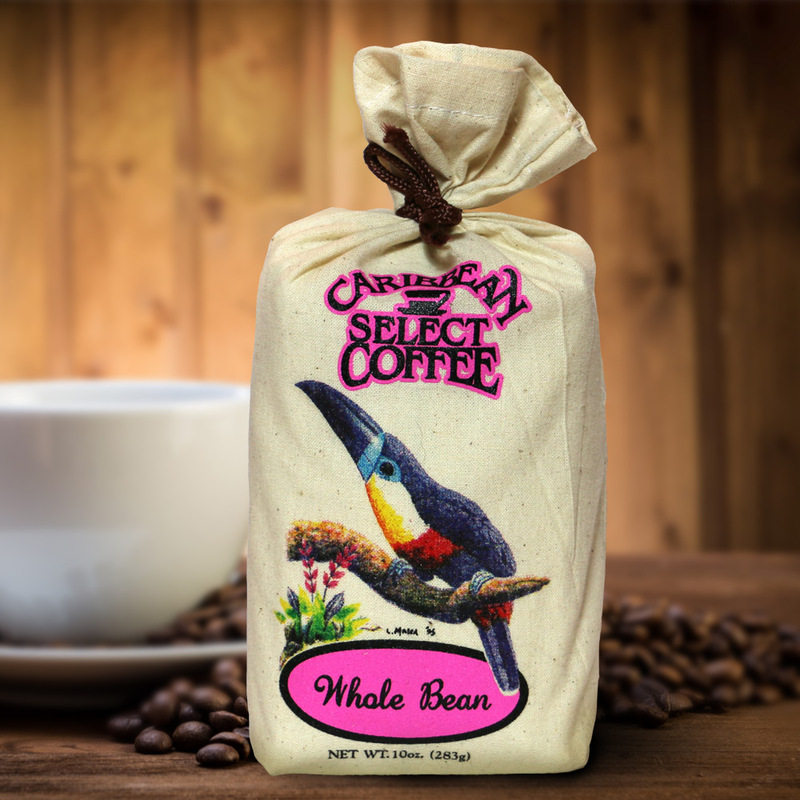 a fruity delight with a distinct sharpness that makes a truly memorable encounter. 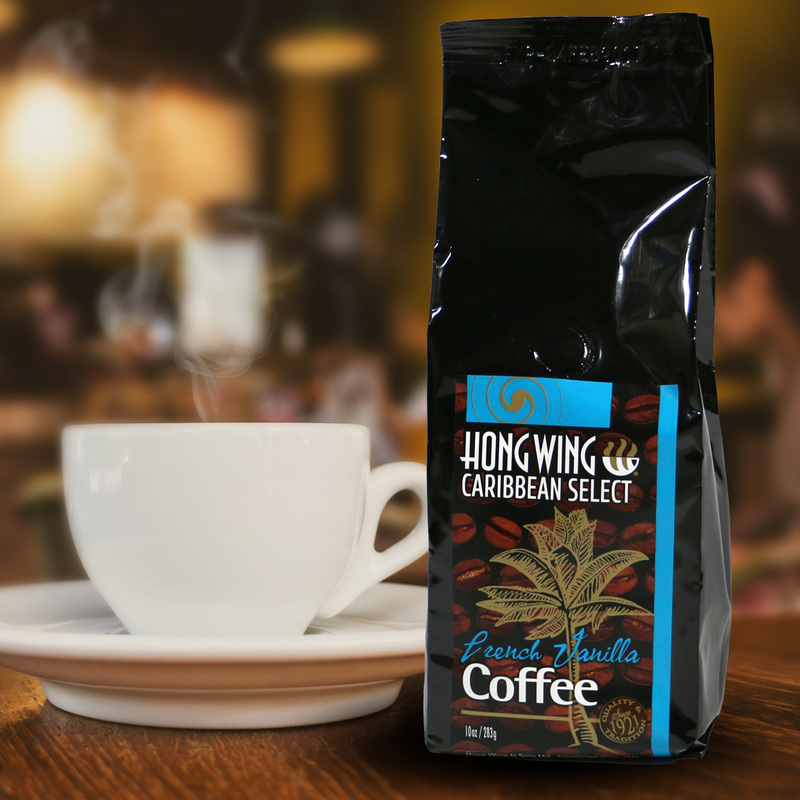 a rich and smooth aromatic roast with the hint of tropical flavour, this coffee will delight your senses. 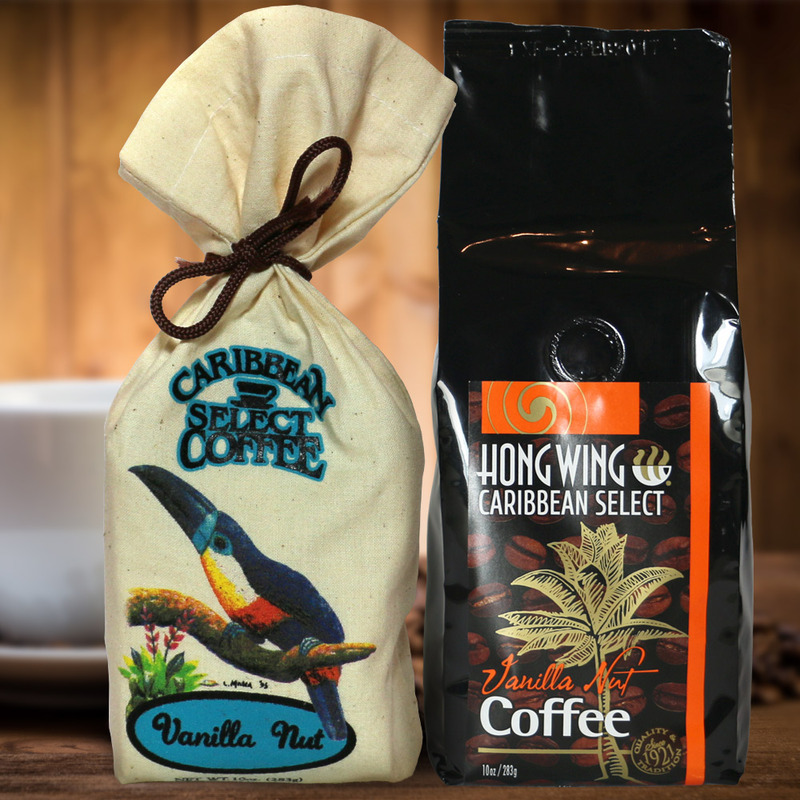 a subtly aromatic and silky smooth combination of traditional vanilla and enchanting hazelnut. 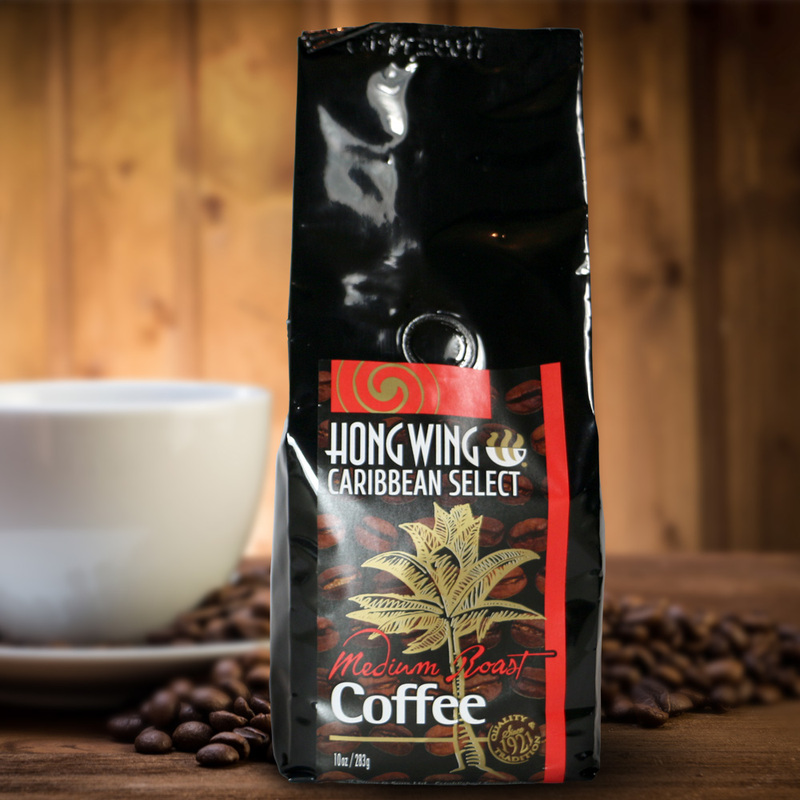 roasted to its natural peak flavour is smooth and full-bodied with enticing complex aromas. 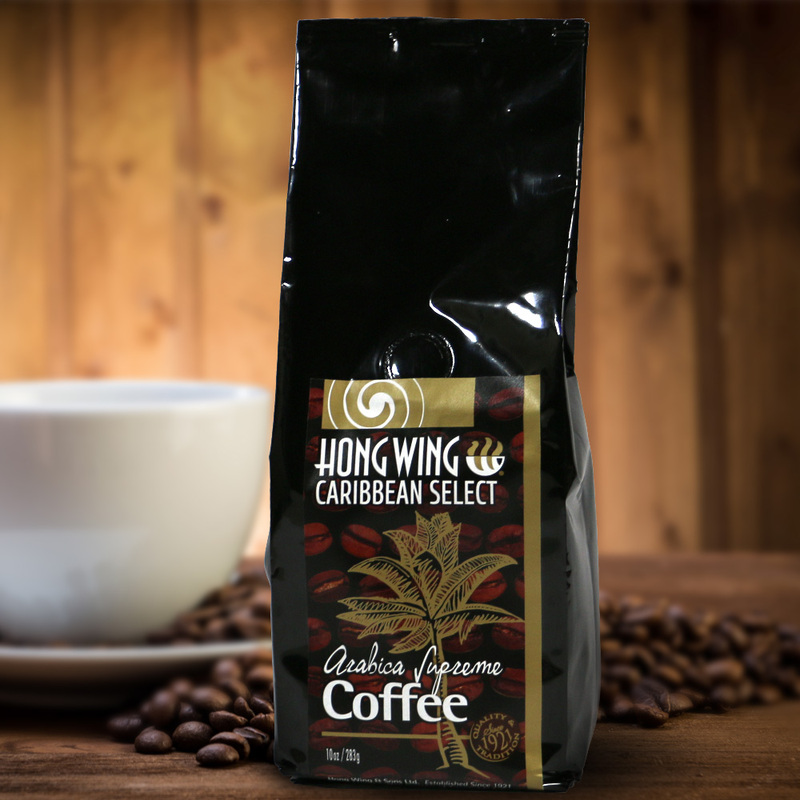 is rich in flavour and pleasantly sharp. 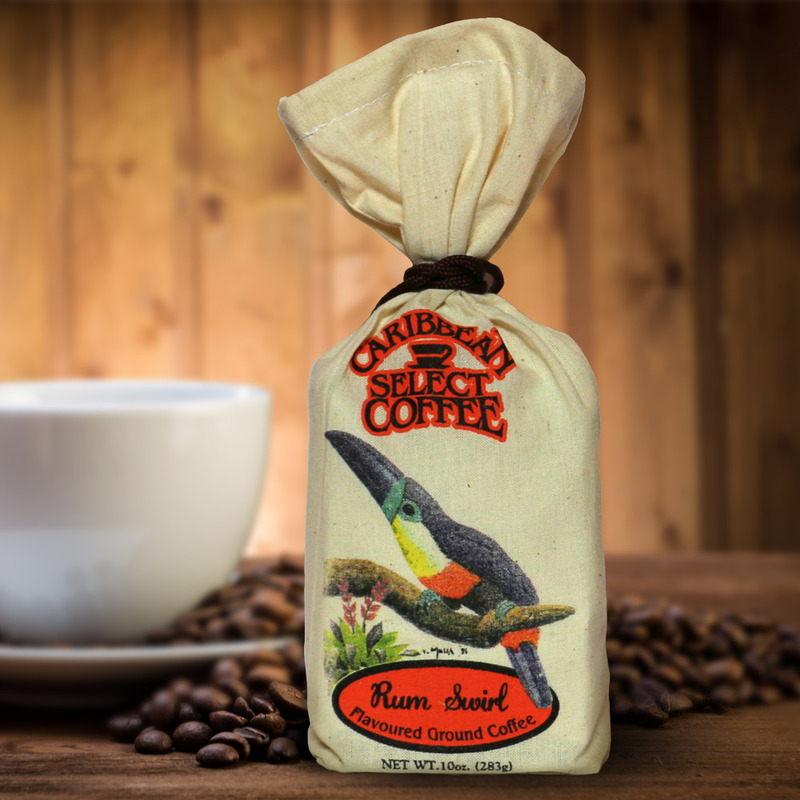 This coffee makes a popular after-dinner drink. 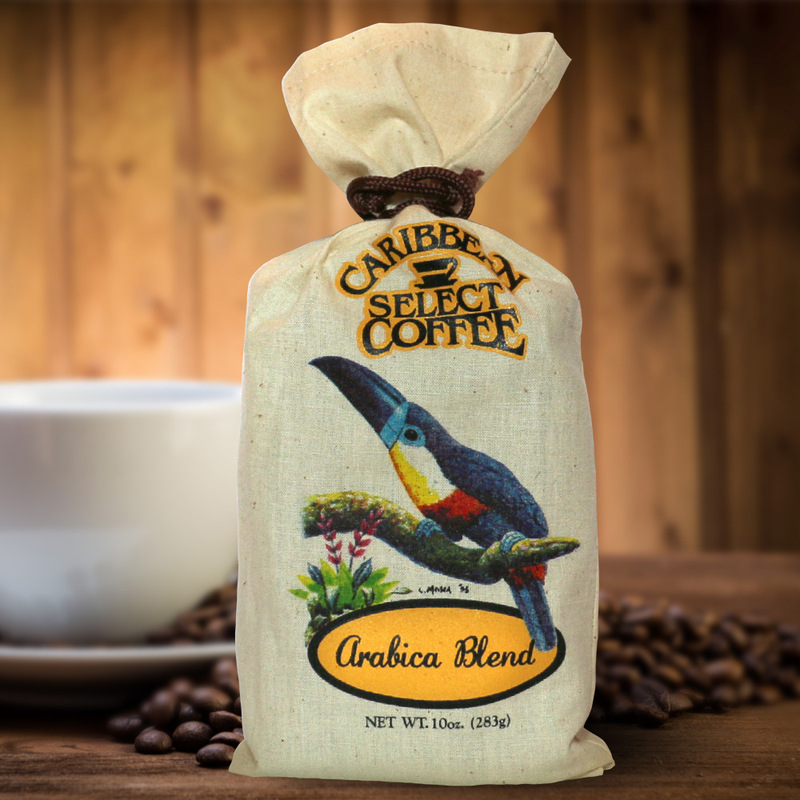 Arabica Supreme is exquisitely blended and roasted to a peak flavour, smooth and full bodied with enticing complex aromas. 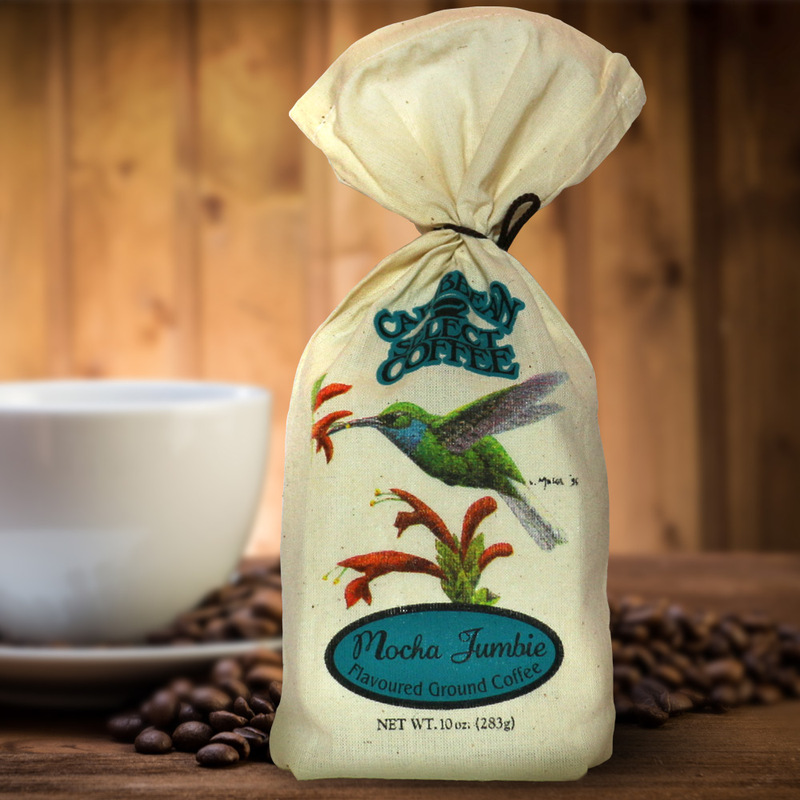 Reminiscent of a luscious butter cream confection, with Vanilla flavour.